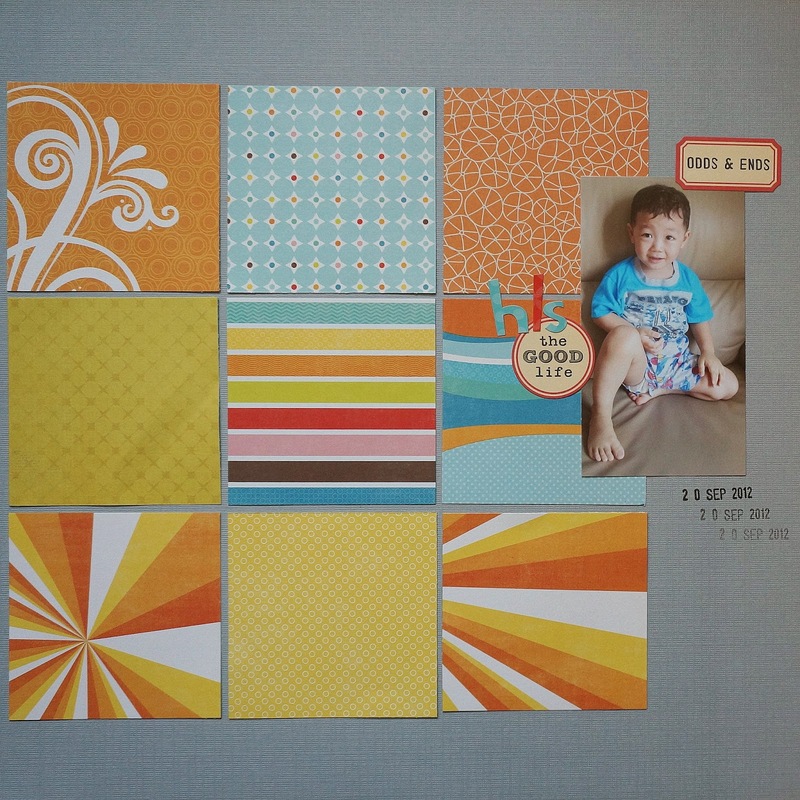 Here's my June layout with Stick It Down, a layout with a photo of #2. He used to be tiny, he he was.. now he's all grown up. Here's a few blocks of Echo Park papers from summer collection (3years ago???) No inks, just paper and stickers :) Do check out the site for other inspirations by the talented bunch at Stick It Down! Have fun!